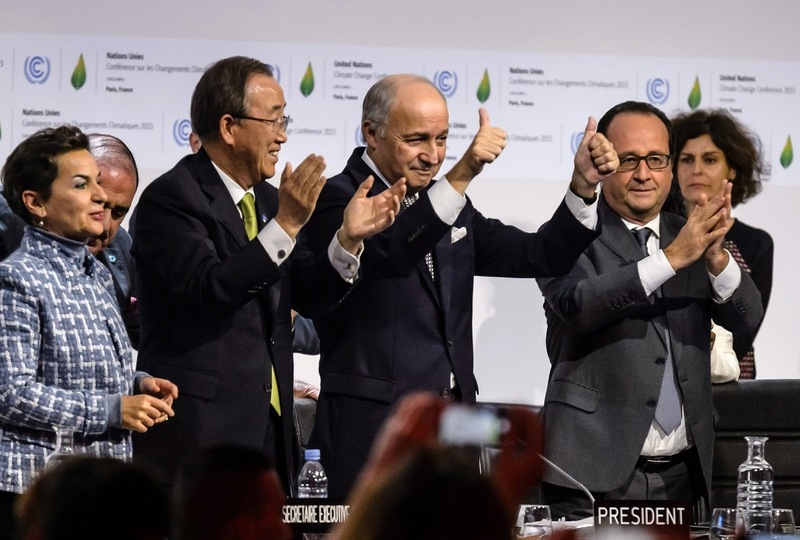 It is fitting that Alex’s paper in Ecology Letters has made its debut at a time in which climate change finds itself on the cover of most major newspapers and a subject commonly mentioned in the US presidential campaign. 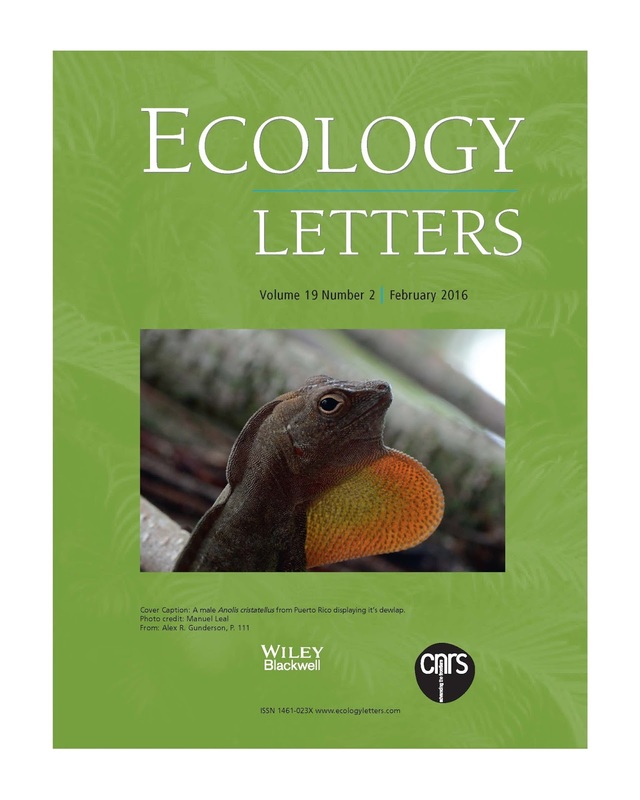 The paper, entitled “Aconceptual framework for understanding thermal constraints on ectothermactivity with implications for predicting responses to global change,” nicely illustrates the importance of having boots on the ground to measure variables at scales relevant to the species in question, or in other words, of doing natural history work in order to inform climate change models. 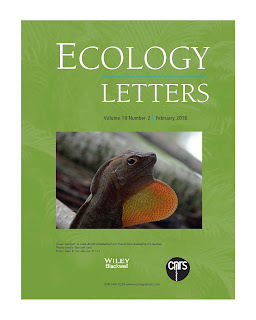 The main objective of the conceptual framework is to predict how changes in temperature can affect the activity windows of ectothermic species, which likely impact the probability of maintaining viable populations. To do this, the framework shows how the integration of basic natural history parameters of thermal physiology and behavior can provide significant insight into models forecasting the effects of climate change. It should be noted that Alex is not re-inventing the wheel. 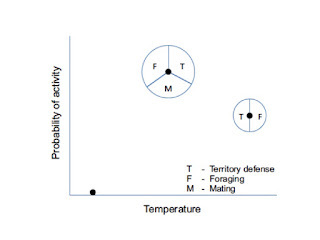 In fact, the strength of this framework is its simplicity and organism-centered approach, in which four components of temperature-dependent activity (thresholds, probabilities, modes, and vigor) are integrated to predict activity windows at the scales at which organisms experience ambient temperature and potentially respond to it, either behaviorally, physiologically and or evolutionary. Furthermore, most of the variables that form the building blocks for the framework were commonly measured two decades ago. However, they have become rare in present studies of thermal physiology. My hope is that now that Alex has shown why we need them, they will become popular once again. The framework is graphically illustrated in the figure below. Two main points to take out of this graph are: 1) the probability of activity is not a constant across all temperatures, and 2) once an individual is active, the probability of engaging in a given behavior will be determined by its body temperature. These predictions should not come as a surprise to those of us that have spent time in the field observing the behavior of individuals. But surprisingly, the use of a probability approach to describe the activity of individuals is not commonly integrated in current models of climate change, and even more rarely is it recognized that different behaviors are expected at different body temperatures. And here is where the plot thickens. When Alex was working on his dissertation, I told him that he should consider collecting data on behavioral activity and body temperature of free living A. cristatellus. My recollection is that his initial response went something like this: “That is an interesting idea, but I am not sure that collecting focal observations is needed now, that type of studies were done a long time ago.” As a persistent advisor, we revisited our conversation and I was able to persuade Alex to “watch lizards” (his words) and to collect data on their behavior and temperature. Although his level of enthusiasm for such an “old style” project was significantly less than his excitement toward finishing the molecular work he was working on to address genetic differences between populations of A. cristatellus. The photo below shows how happy and excited Alex was about conducting this work, which was not very fancy and highly unlikely to make a splash (paraphrasing his words). Alejandro extremely happy after a day of "watching lizards"
The rest is history, and Alex has used his observations to develop insightful ideas, which are slowly making him change his mind with regards to the value of “watching lizards.” This perspective is a culmination of this line of work.